Especially wonderful views. Great location. Woman who ran the place was very sweet and brought us wonderful things to eat every day. 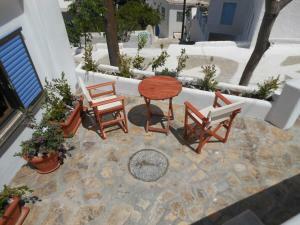 Very welcoming Greek family, well located and very comfortable studios. Cleanliness was more than could have asked! 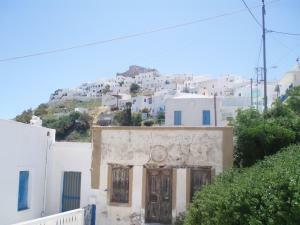 Location was the best in Chora, close to the wind mills and the old harbour. 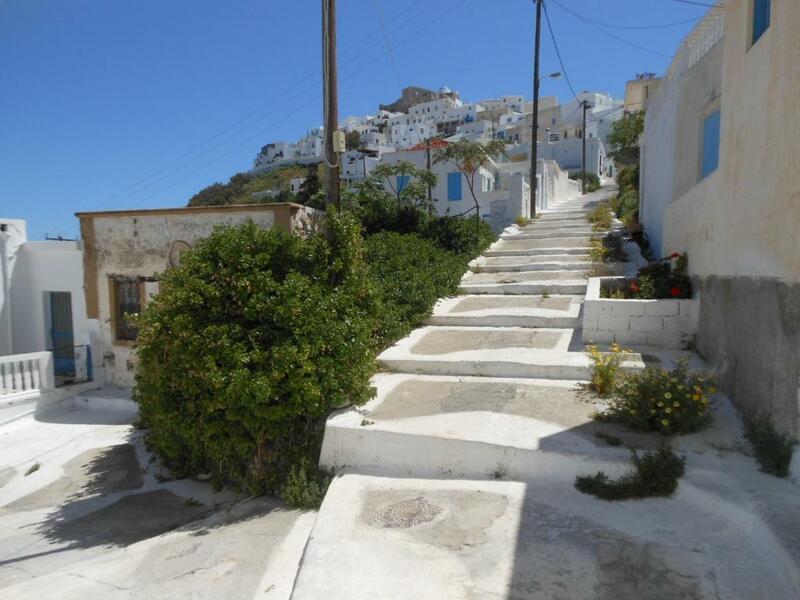 There are so many steps in Chora, that if you can avoid them, trust me you can be a lot happier. Mrs Poppi is the most kind person ever. It felt that we were guests in her own house! 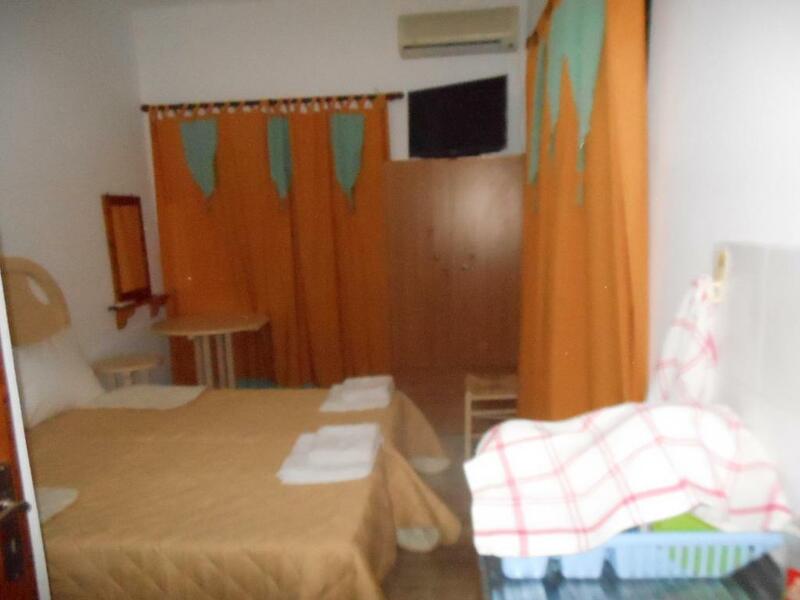 In other words that is the most clean and hospitable apartment located in the best and conveniest spot in town. Could not have asked anything more. Do not miss it! Extra tip, just take a look at mrs Poppi’s effort to create a Astypalaian folklore museum by herself right next to the apartments. Amazing job, a trip back to the island’s everyday life! Great room - much better than the images would suggest! Great view from the balcony. The friendliest host and a clean and very nice house. Very cute and clean room. The communication was perfect. Amazing view from the balcony. Amazing location, great view. Excellent hosts . Definitely would stay there again.Mrs. Popi cooked for us a traditional meal and Eleni was extremely helpful! Great value for Money. 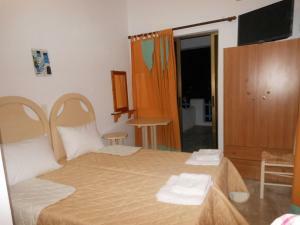 Lock in a great price for Gyrouli Studios – rated 9.1 by recent guests! One of our best sellers in Astypalaia! 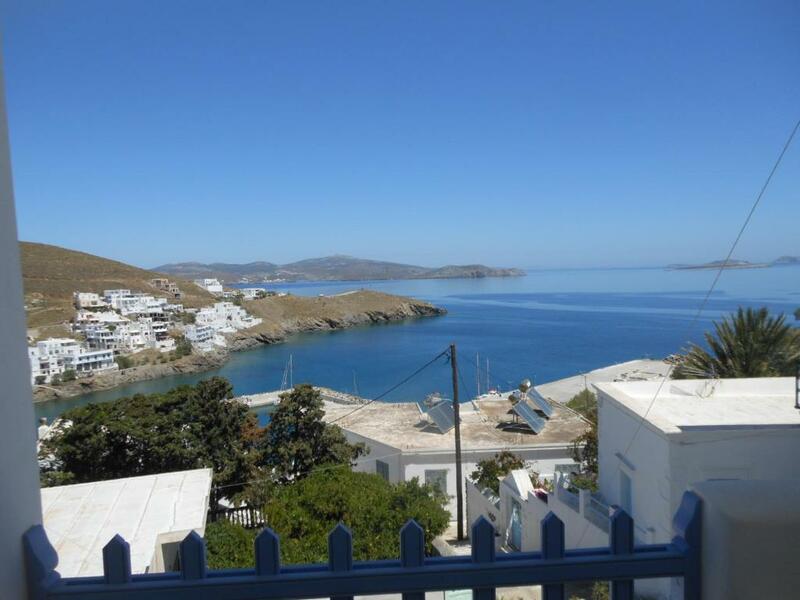 Gyrouli Studios is located 350 feet from the beach of Pera Gialos in Astypalaia and 500 feet from cafeterias and restaurants. 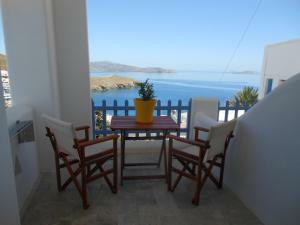 It offers studios with a balcony overlooking the Aegean Sea, the port and the castle. All air-conditioned studios feature free Wi-Fi and a TV with cable channels. The kitchenette includes a fridge and electric kettle. The bathroom comes with a bath or shower. Guests can visit the Medieval Castle, 2,650 feet from the property or the Archaeological Museum, 1,300 feet away. Gyrouli Studios is 3.1 mi from the port of Agios Andreas and 5 mi from Astypalaia National Airport. 뀐 Located in the top-rated area in Astypalaia, this property has an excellent location score of 9.5! 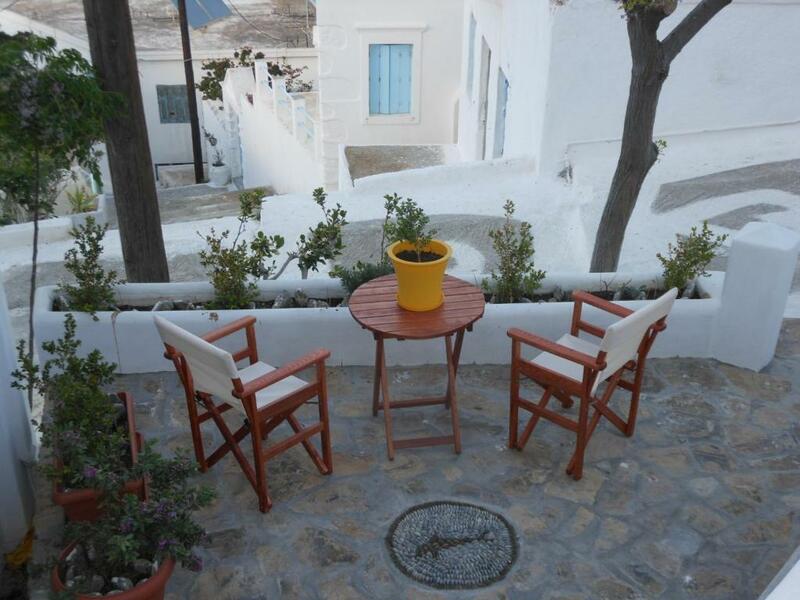 When would you like to stay at Gyrouli Studios? Offering a balcony overlooking the Aegean Sea, the port and the castle, the air-conditioned studio includes free Wi-Fi and a TV with cable channels. The kitchenette features a fridge and electric kettle. The bathroom comes with a bath or shower. House Rules Gyrouli Studios takes special requests – add in the next step! Gyrouli Studios accepts these cards and reserves the right to temporarily hold an amount prior to arrival. Please note that the property accepts payment via bank transfer. Please inform Gyrouli Studios of your expected arrival time in advance. You can use the Special Requests box when booking, or contact the property directly using the contact details in your confirmation. The weather? Otherwise we liked everything. Amaizing views, amaizing people, amaizing food.